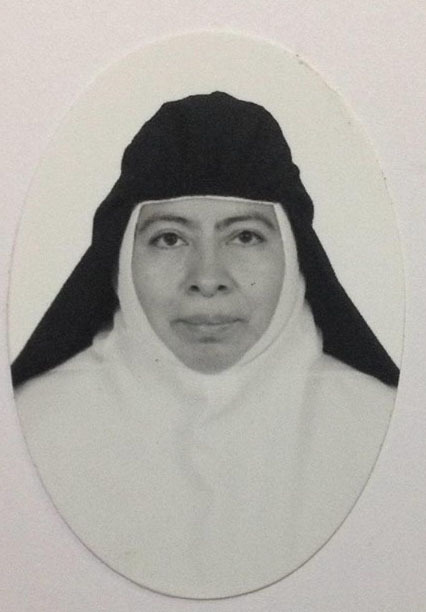 We announce the demise of one of our Augustinian Recollect Contemplative Nuns, Sr. Silvia Hernandez Aguilar, OAR, member of the community of Morelia, Michoacan, Mexico. She returned to the house of the Master last November 2, 2018. Eternal rest grant unto her, O Lord, and let perpetual light shine upon her. Amen.